In Yonder’s humble opinion, the land of smiles is the ultimate year-round family holiday destination. Rich history, exciting culture and beautiful beaches make Thailand family holidays a true treat for children of all ages. The promised land for most parents is to ensure the trip is entirely hassle-free whilst ensuring that their little darlings have their horizons broadened and actively occupied (water sports here we come!). And Thailand consistently delivers both. The simplest formulas are often the best and on this tried and tested (many times!) itinerary we think we’ve nailed the two-week family getaway. Bangkok and beach, with plenty of eye-opening and fun filled experiences included. *Every Yonder itinerary is uniquely created to suit our individual clients. Destinations, hotels, lengths of stay and even modes of transport are all decided by you, with the help of our local knowledge and expert guidance. Excitement is in the air as you jet in for your Thailand family holiday. Once you’ve acclimatised, and had a splash in the pool, your guide and driver will be waiting to take you out on a journey of discovery. First, it’s a cultural awakening at the Grand Palace with its sparkling spires and its golden gates. 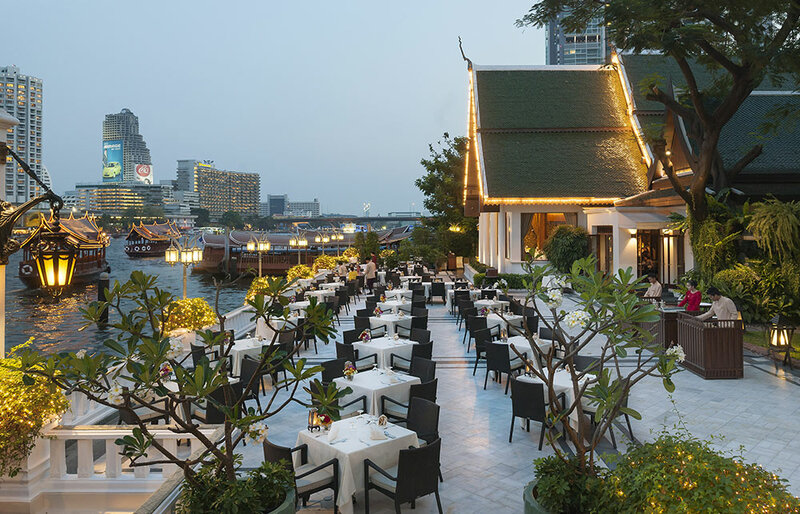 Next, it’s on to Jim Thompson’s fabulous teak house before finishing up with an adrenaline pumping longtail boat experience on the Chao Phraya river. If you want to venture out alone perhaps to a night market or to the backpackers paradise of Khao San Road, it’s easy to navigate the city using the Skytrain. 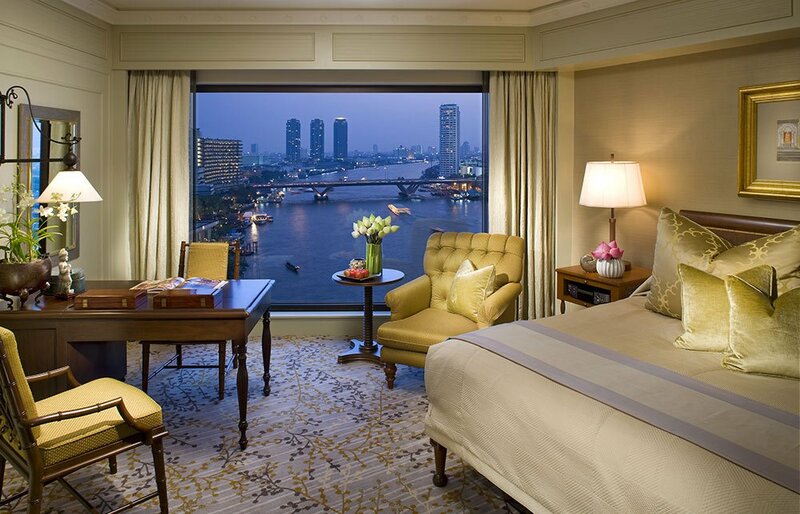 Art Deco boutique Bangkok hotel beside the Chao Phraya river, oozing sophistication, with chic glass architecture, antiques, and exquisite art. 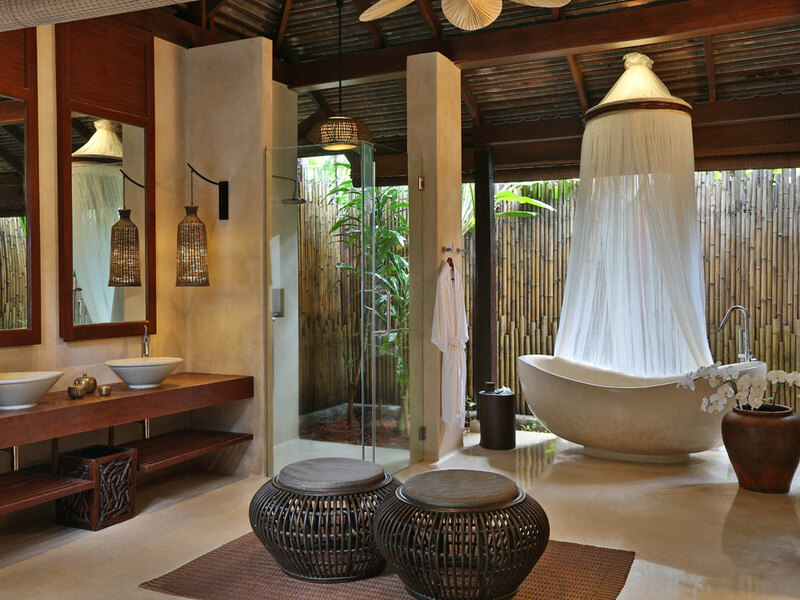 Private butlers serve each of the 28 suites and villas. Jazz inspired bar, fine food, fabled spa and a riverside pool. 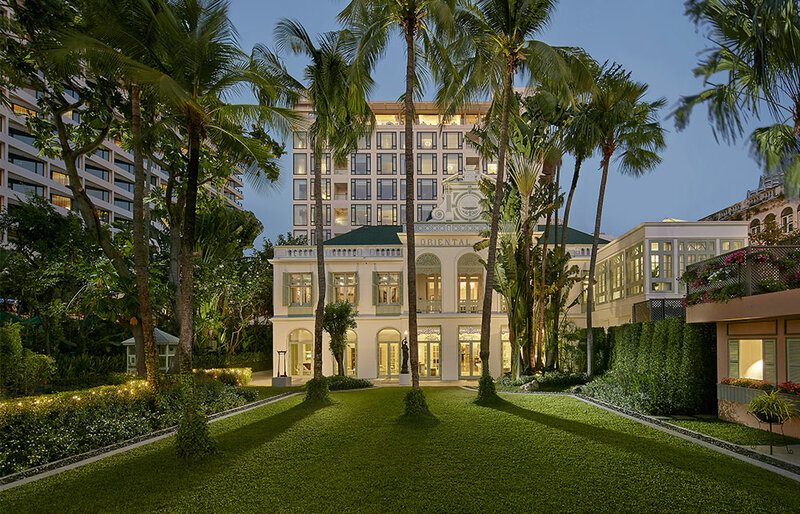 A sensual playground for discerning travellers, the Met Bangkok rightly enjoys a reputation for excellence. 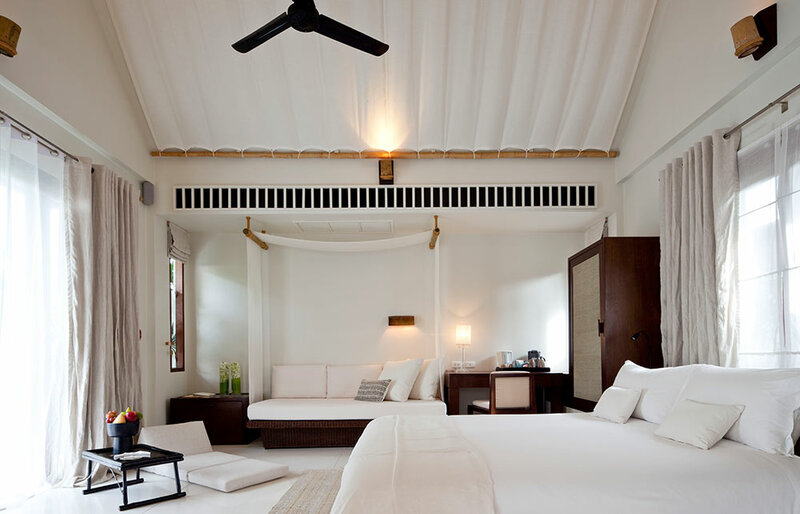 Swathed in white, with dark makha wood floors and no vernacular clutter, this is contemporary Asian living perfected. Fabulous food and a legendary spa. 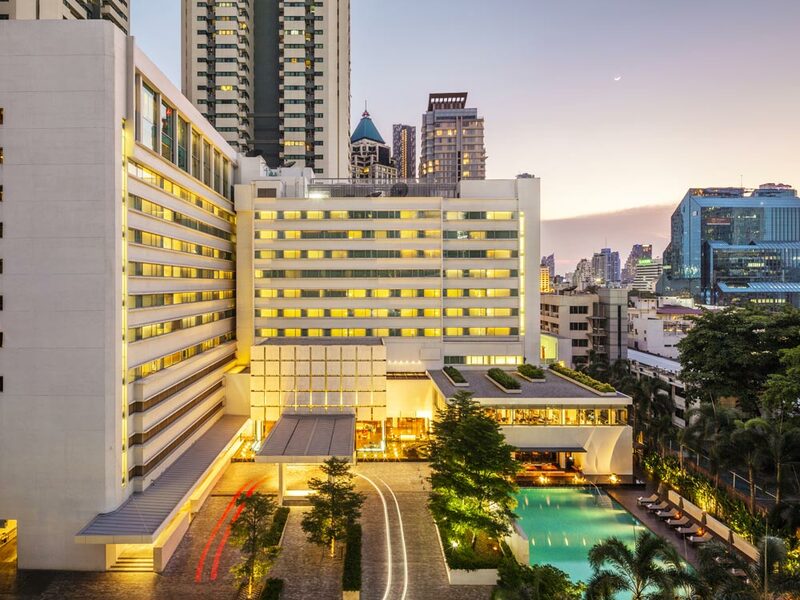 Bangkok’s iconic hotel. ‘The most glamorous hotel in the world’ according to Barbara Cartland. Fairytale old Writers Wing and sleek contemporary main building. most rooms have river view, with private butlers. Fabulous dining options and magnificent spa. You’ll land at Koh Samui’s thatched airport terminal in the late morning and will be whisked away to the nearby pier to catch your private speed boat (very James Bond!) to Koh Phangan. 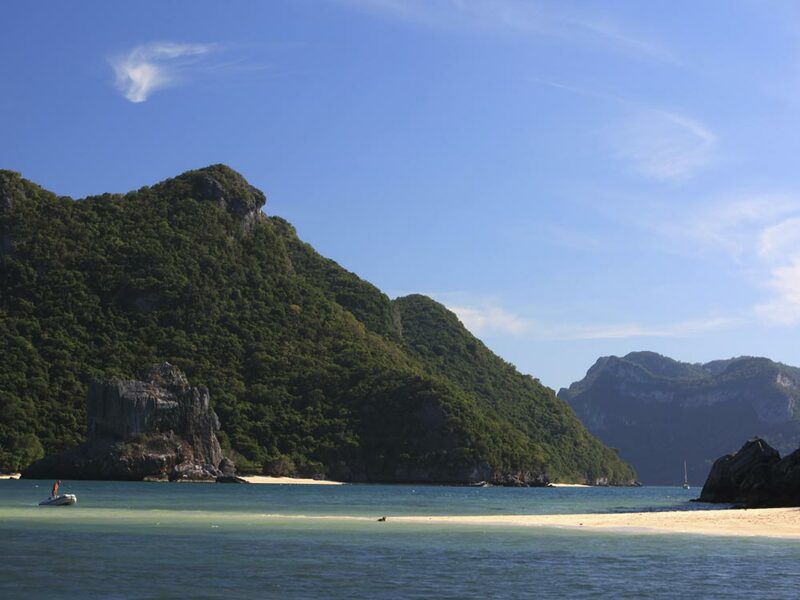 The perfect banana shaped bay of Thong Nai Pan Noi is the kind of place that must have inspired Alex Garland when writing The Beach. 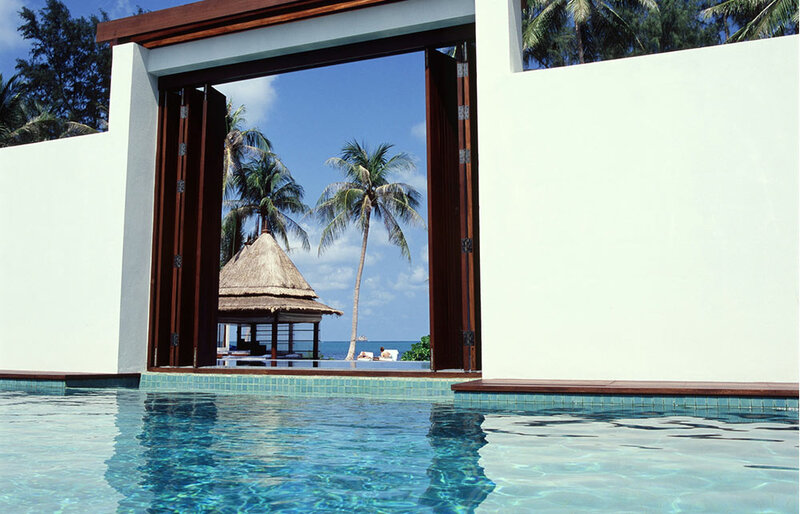 You’ll have long lazy days on the golden sands whilst the kids snorkel, sea kayak and frolic in the hotel pool. 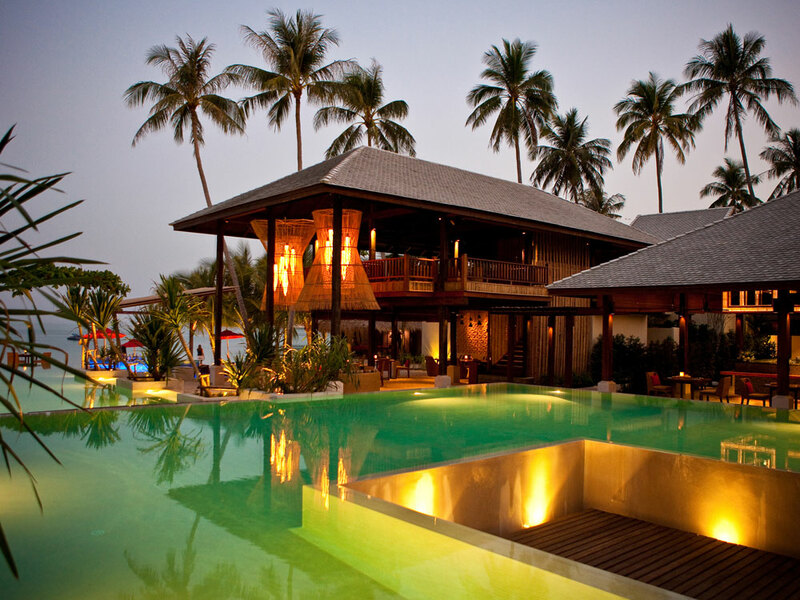 Superb hotel amid the palms on Koh Phangan’s legendary Thong Nai Pan Noi beach. 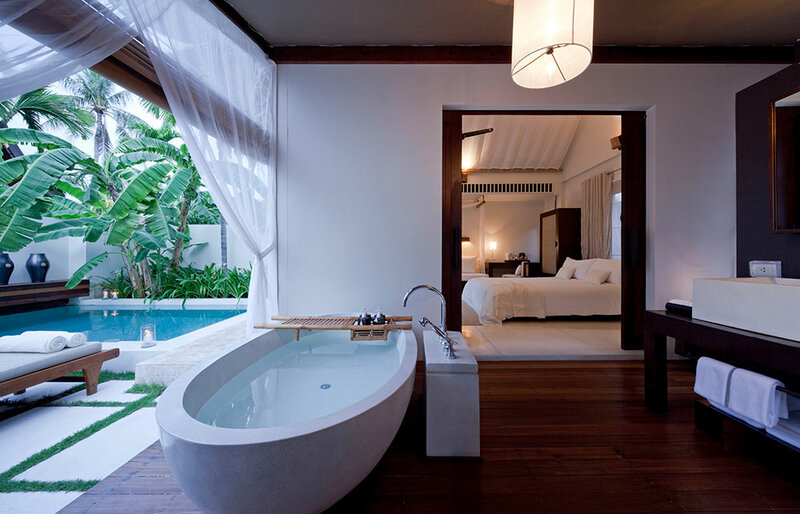 Villas laid out amid gardens and tranquil pools, some beachfront. 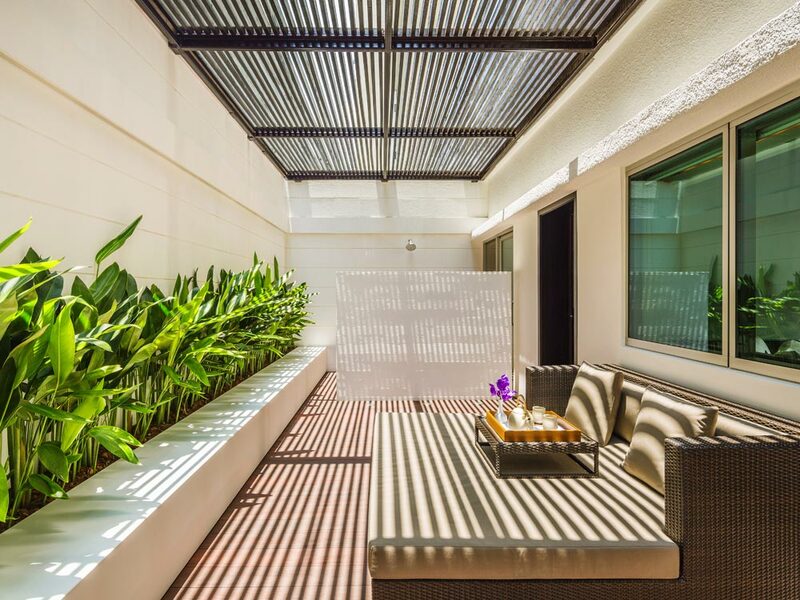 Outdoor terraces and salas provide sophisticated luxury and tropical bliss. You’ll cross Koh Phangan’s rugged interior, making your way to the pier at Thong Sala to catch the high-speed catamaran back to Koh Samui, where your driver will be waiting to take you off for your second sandy soujourn. The next few days can be action-packed for the kids, with anything from trying their hand at scuba diving, to mastering the ancient art of Muay Thai boxing, to learning to paddleboard and sail. 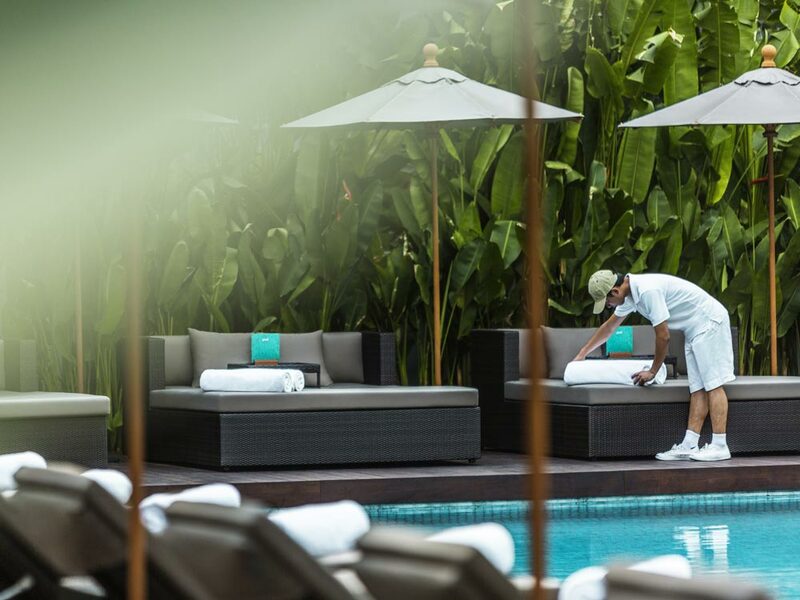 And whilst they are having fun, you can alternate between the pool, the beach and the spa. On your last day, you’ll catch an early-morning flight to Bangkok and will then connect in to your international flight. Embodiment of hideaway perfection. A rustic beachside retreat with amazing views. 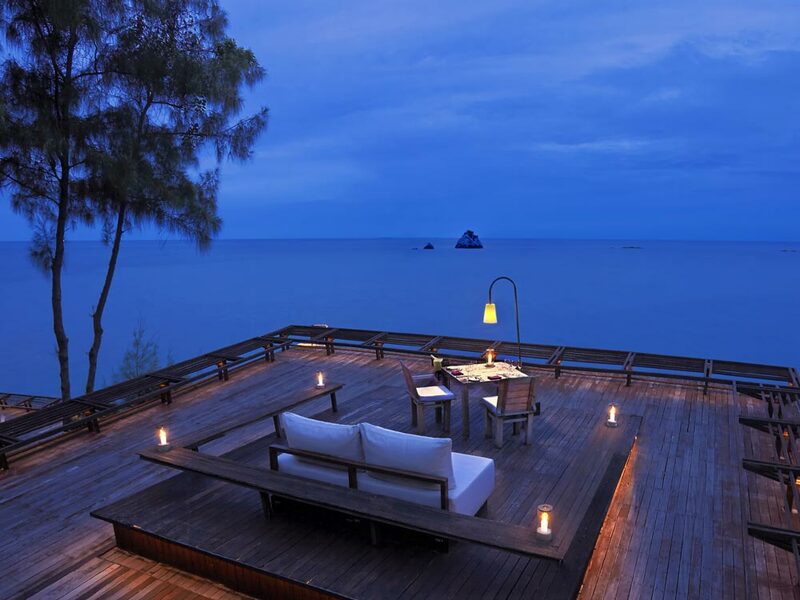 66 fabulous villas with butlers surrounded by tranquility and privacy. 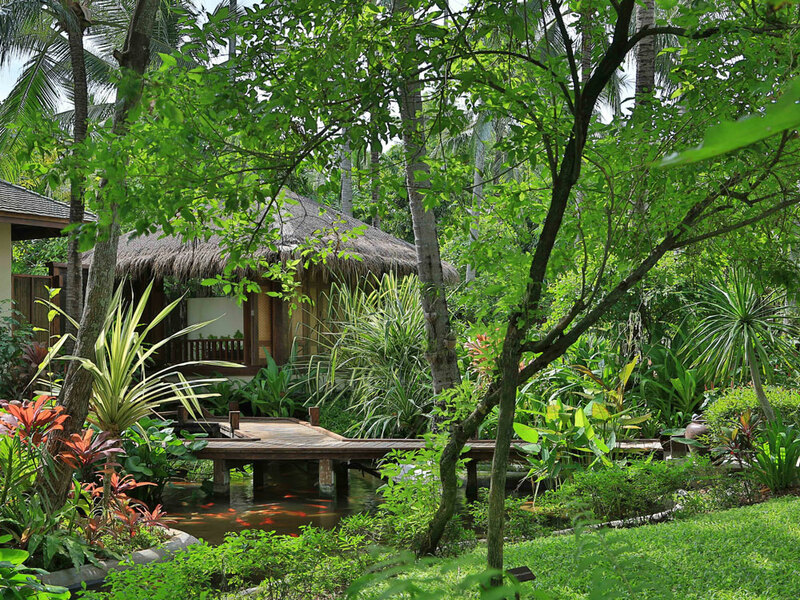 Sensational spas, divine food, superb hatha yoga and reiki and an awesome infinity pool. 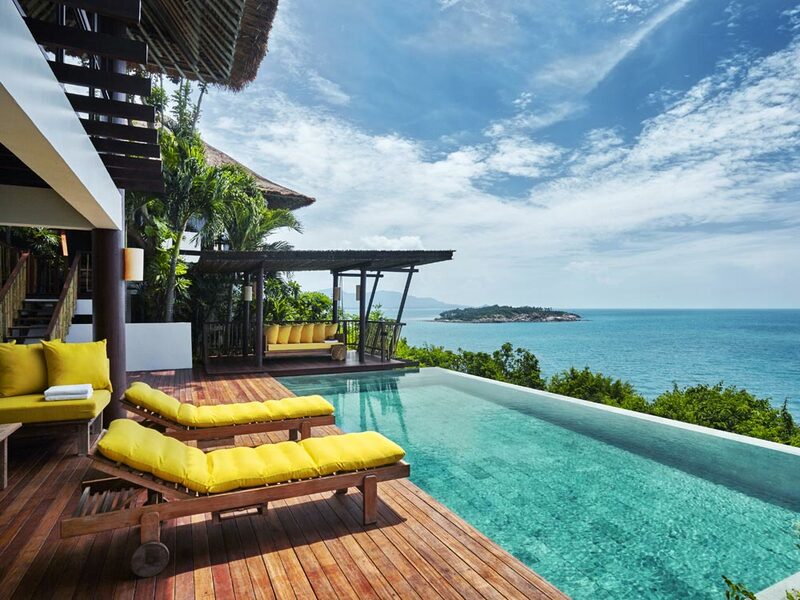 Harmonious blend of traditional Thai architecture, modern amenities and sublime service beside a stunning arc of white Koh Samui sand. Light and airy villas and suites, most with private pools, superb restaurants, two beachside pools and a great little spa. This itinerary would typically cost from £2,200 per person staying in the specified hotels with the services of private guides and including international flights. The costs can vary based on season, room type and board basis. All our holidays are tailor-made and can be created around your budget. We’ll get to know you, what destinations excite you and how you would spend your perfect holiday. This is personal service as you’ve always wished it could be! Only when we feel we‘ve glimpsed your travel soul will we start crafting your unique itinerary. And then we will refine it until you’re as excited as we are. Once you’ve booked, we will dedicate ourselves to ensuring your wishes are met at every step of the journey. And we’re there 24/7 so you can just relax! Yes please, Yonder sign me up!